Ever dream about travelling the world? There’s more to female solo travel than EAT, PRAY LOVE. Foreign languages, strange and wonderful food, bizarre bathroom situations, and awe-inspiring views await those who take advantage of all this world has to offer by travelling. Travelling solo is how you maximize some of the benefits of travel. Being on your own in a strange country is a challenge, and getting through the difficulties you encounter make you feel like the best version of yourself. These women did just that, and all by themselves. 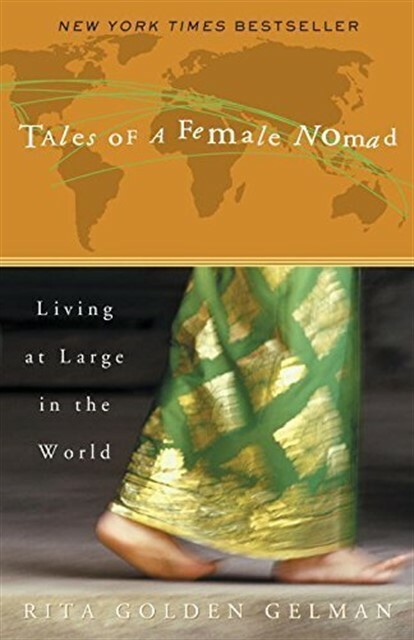 Here are 5 books where women share what they learned through their exhaustive travels. A disclaimer: You may want to renew your passport. Kristin started travelling by herself after working a high pressure job for years and being turned off at what everyone else was up to. Not just breeding, but she didn’t want to settle down and was convinced there was more out there. 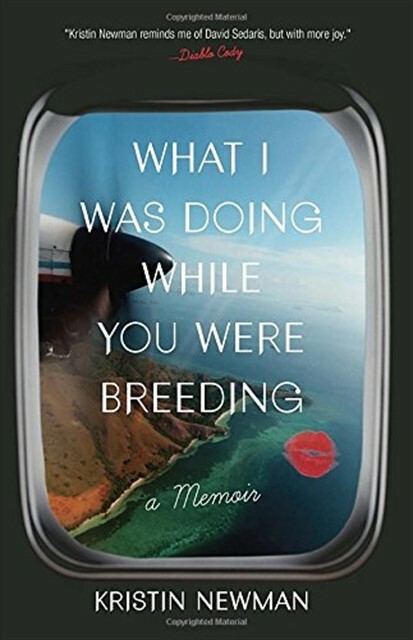 A hilarious and raw memoir, she shows us the art of having a vacationship and how we can have love affairs with countries. The most beautifully written and alluring book on this list. 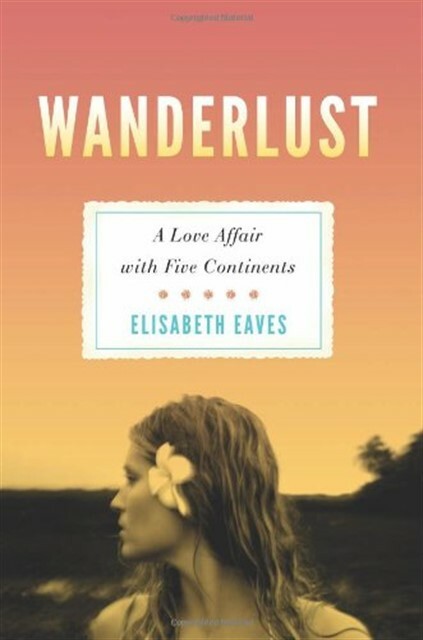 This memoir covers almost 15 years worth of travel and immersion by Elisabeth. She brings you into her world of literal wanderlust. Not just the hashtag version with pictures of beaches and leaning towers. Elisabeth shares what it’s like to be in love and in lust with travelling to new places. You’ll be heartbroken by the time you finish reading. 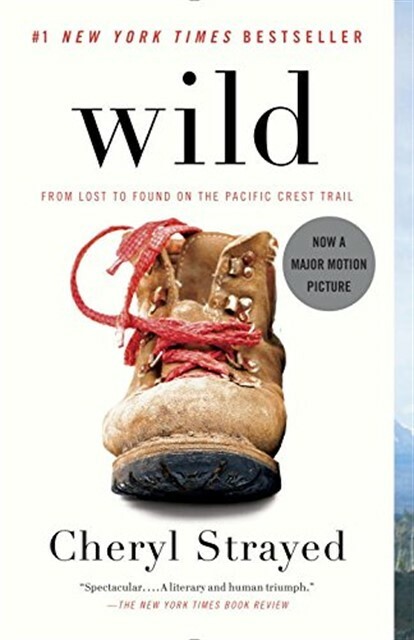 Wildly popular, this memoir by Cheryl Strayed is proof that you don’t need to travel out of the country to have a transformative experience. She hiked over a thousand miles on the Pacific Crest Trail no her own. The hike is both a physical and mental accomplishment. It’s a healing journey for her after carrying the weight of the death of her mother. I didn’t even realize this country existed! That’s how crazy and off the beaten path this woman goes when she accepts a volunteer position overseas. Lisa was dissatisfied with her life and found more than just bliss in the spiritual kingdom of Bhutan. Equal parts exposé of a mysterious country and powerful memoir, this is an inspiring read that makes you realize there is so much still to discover on your own in the world. After her marriage ends and inspired by her recent studies in anthropology, Rita sets out to live amongst different cultures and peoples. She embedded herself in an indigenous community in Mexico and she lived in Bali with the brother of the King. 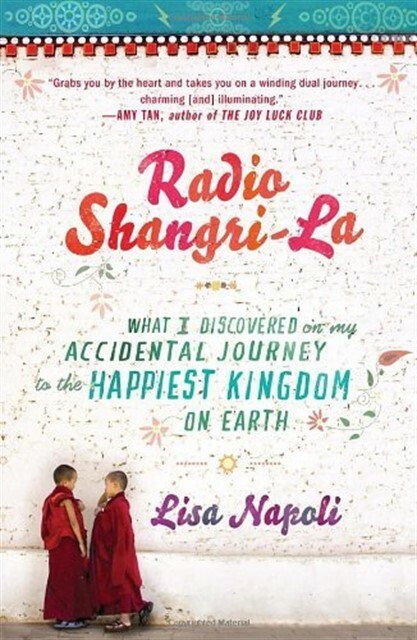 Incredibly adventurous and full of good advice about adapting to other cultures, making friends along the way, and following what you really want to do.